Fjola Hart Wasekeesikaw is currently the Interim Executive Director of the Aboriginal Nurses Association of Canada and she has published and facilitated extensively in the area of cultural competence and cultural safety in the provision of nursing care to Canadian Aboriginal populations. 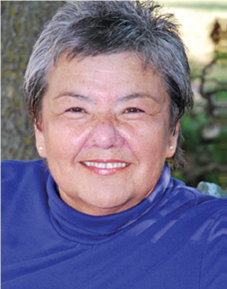 She teaches on a sessional basis for the University of Manitoba, Faculty of Native Studies. Fjola is currently the co-chair of the board of the Sandy- Saulteaux Spiritual Centre. Fjola is member of the Fisher River Cree Nation in Manitoba. 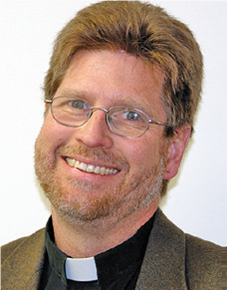 Paul Gehrs serves as Assistant to the Bishop for Justice and Leadership at the national office of the Evangelical Lutheran Church in Canada (ELCIC). He is the Chair of the board for KAIROS, and is on the Commission on Justice and Peace of the Canadian Council of Churches. Shaun Loney is the founder and Executive Director at BUILD, a non-profit business that uses work in home energy and retrofit to help address poverty rates. Shaun recently published a book about this experience, Build Prosperity: Energizing Manitoba’s Local Economy. 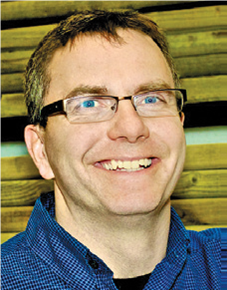 From 2002 to 2008 Shaun was the Director of Energy Policy for the Government of Manitoba. Contact Ted Dodd if you’re planning to come or for more information.